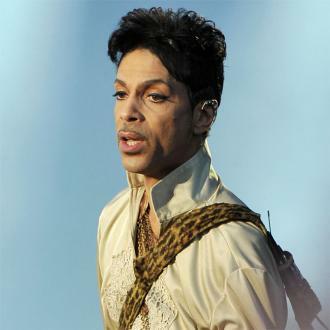 The special administrator of Prince's affairs has applied to be able to sell off some of the late singer's real estate, though a court has sealed the part of the documents stating which properties. 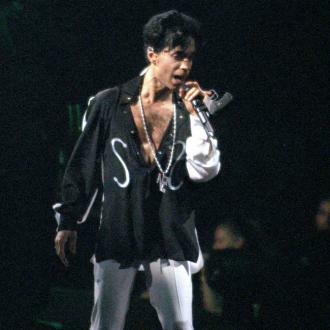 Prince's homes are going up for sale. 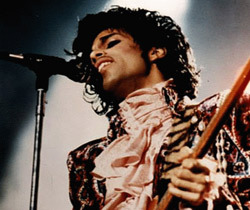 The 'Purple Rain' hitmaker owned property in Beverly Hills, New York, his home state of Minnesota and possibly other areas before his death from an accidental overdose in April, and now the special administrator of his affairs has filed a legal request to start selling off various real estate holdings. According to TMZ, documents submitted to court state the estate will only accept offers for the properties that are at least 90% of fair market value. The court has sealed the part of the request which states which properties they are hoping to sell. 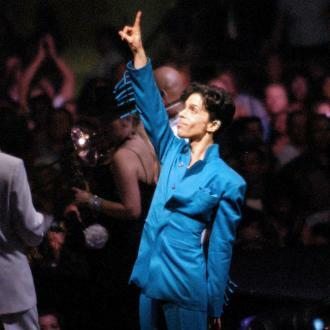 Prince's Minnesota estate alone is worth an estimated £30 million. Shortly after the '1999' singer's death, it was revealed he owned a stunning $12 million holiday home in Turks and Caicos. Prince had splashed out on the 10,000 sq ft Caribbean retreat in 2010, but never fully moved into the 10-bedroom, 10-bathroom property. Robert Greenwood, of Christie's International Real Estate, revealed the luxury abode is ''sparsely furnished'', but does feature some items from his 'Purple Rain' movie, including a mirror and a few chairs. 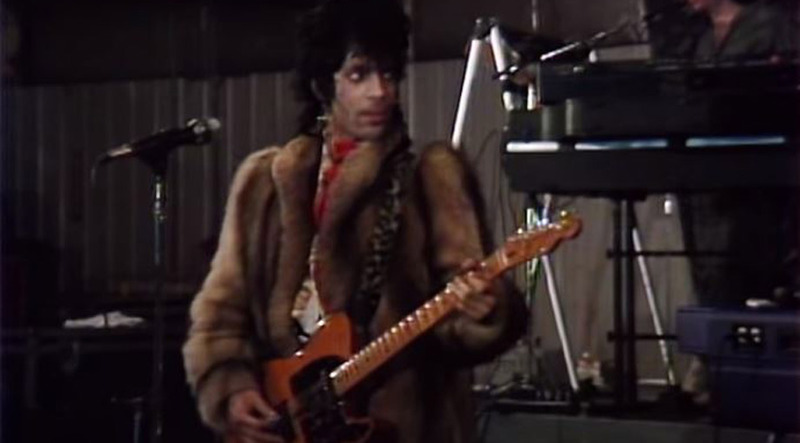 While Prince never got around to furnishing the house, the first thing he did when he bought it was paint the driveway in his signature purple. The stunning estate, which is on the island of Providenciales, boasts a tennis court, 200 foot boat dock and its own private white sand beach. It is not known whether it is one of the properties that will be sold. 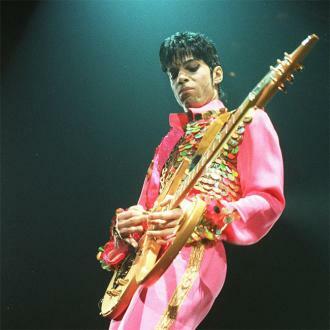 Prince's sister Tyka Nelson has been granted the right to be executor of the estate, after it was revealed her brother never created a will for his assets, reputed to be worth around $300 million. 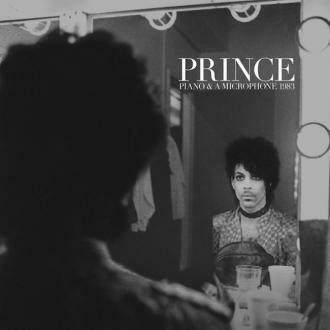 She met with her brothers Alfred and Omarr in Minnesota in April to discuss the singer's estate, but after a two-hour meeting in which Alfred expressed his frustration at Tyka's decision to exclude him from Prince's memorial service, a row erupted. 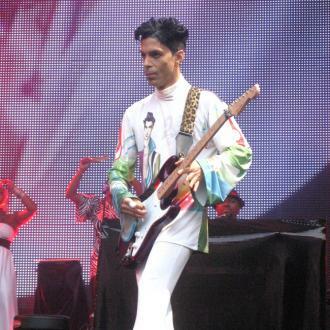 Tyka's brothers reportedly felt that she believed she was entitled to a great proportion of Prince's assets. 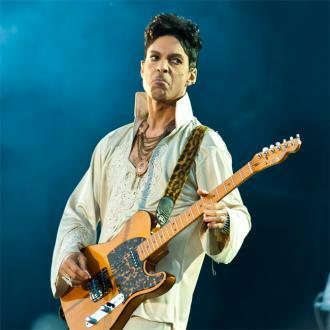 But under Minnesota law, all six of Prince's siblings are entitled to an equal share of his estate. 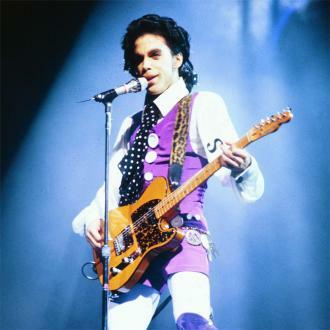 The family are still squabbling over Prince's musical catalogue of his work and potentially thousands of unheard songs, which were kept at the late singer's Paisley Park home. 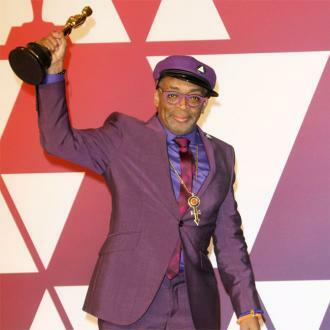 After Tyka stormed out of the tense meeting, Alfred was reportedly given a tour of Prince's iconic home and the area where he died ''so he could properly grieve'' by a representative from the bank that was appointed as the administrator.